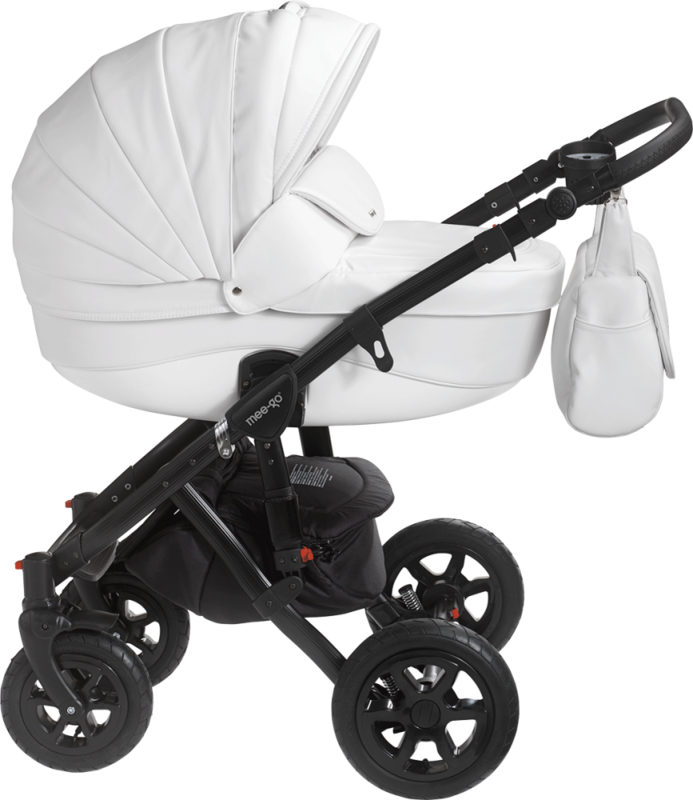 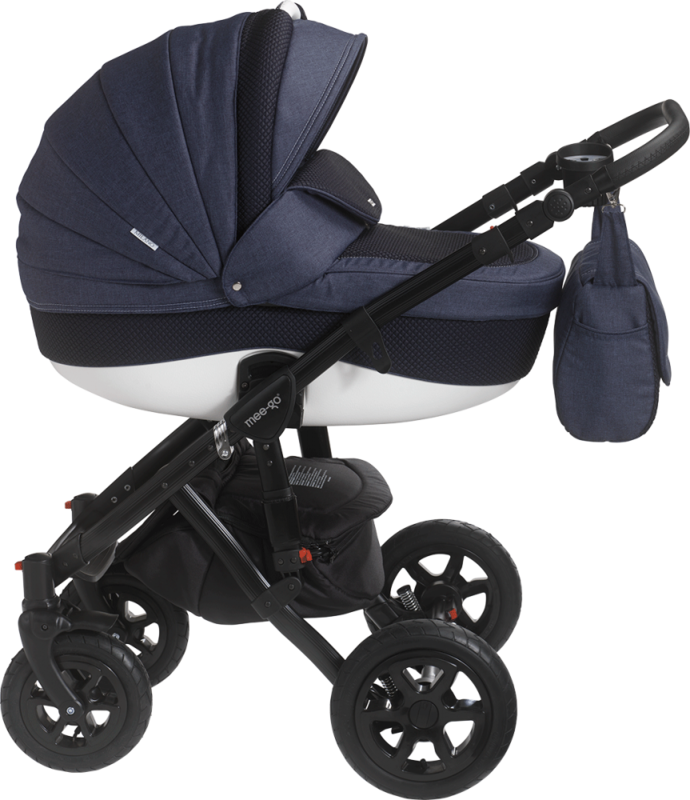 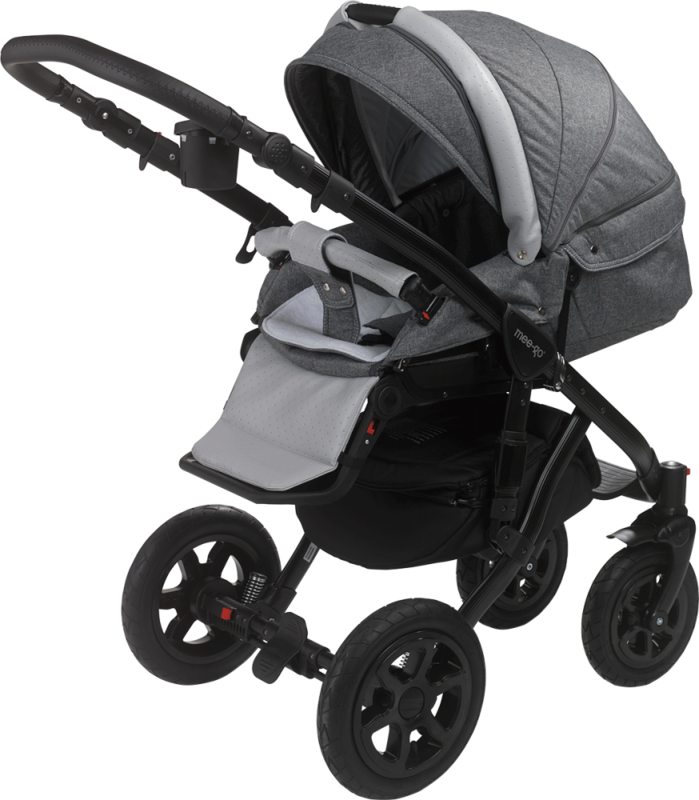 If it is sophistication and style you desire then the new Mee-go Milano is the perfect travel system for you… Sophisticated Italian styling is set off beautifully with luxurious fabrics in a range of stunning colours creating the perfect 'on trend' travel system. 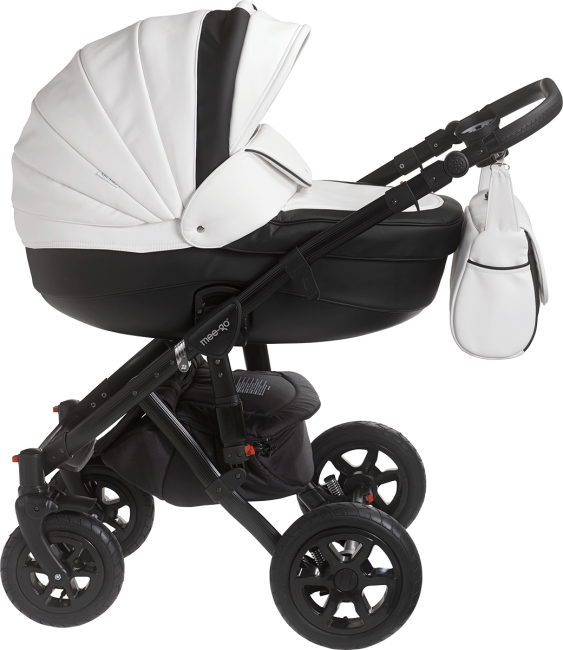 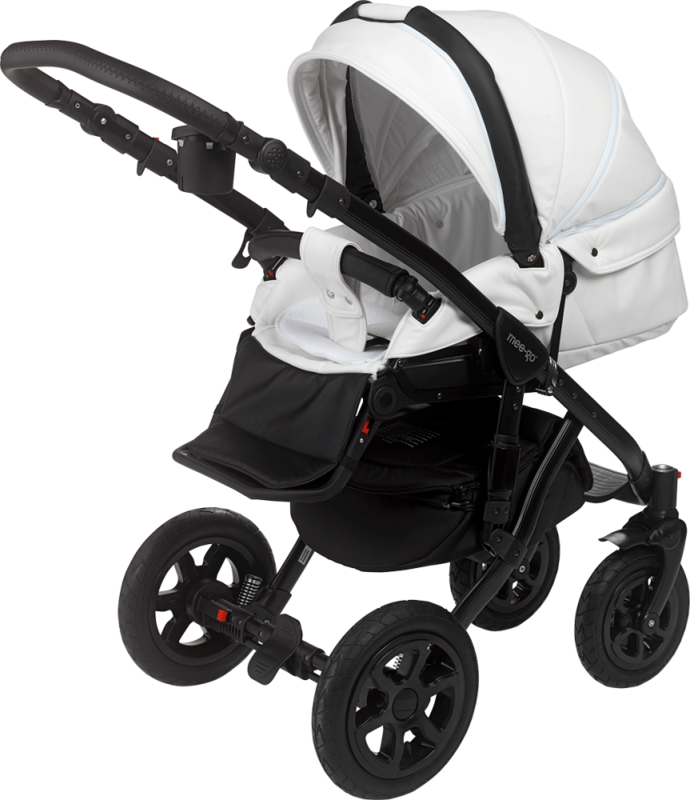 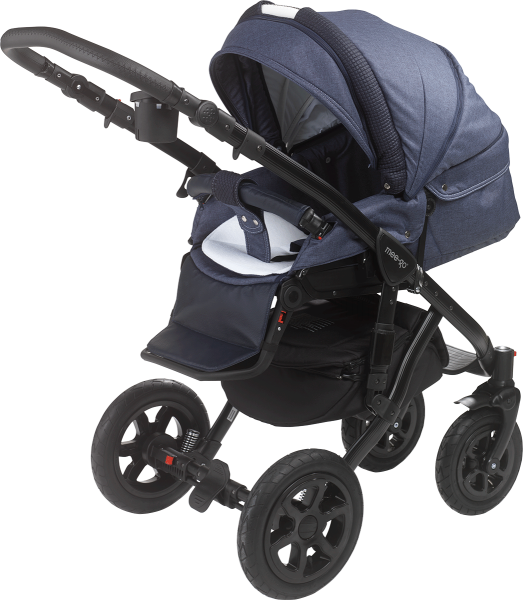 The functionality of the Milano Travel System is second to none, attention to detail and quality simply outstanding. The Milano will certainly turn a few heads when seen out and about.The Classic chassis comes with full suspension, large shopping basket and quick release wheels with air tyres. 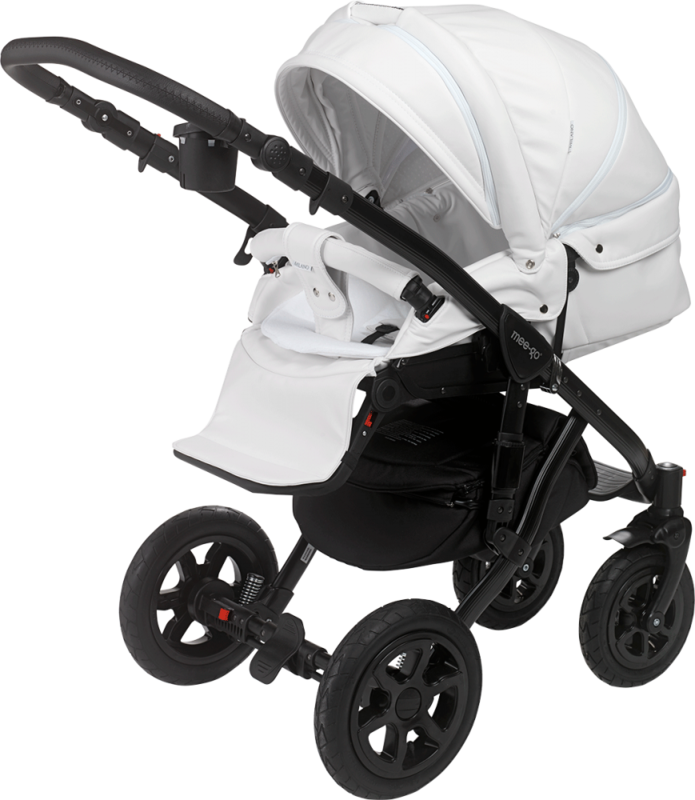 Has an adjustable handle bar height to suit all members of the family. The carrycot is suitable from birth with a large hood, adjustable backrest, mattress and cotton liner. 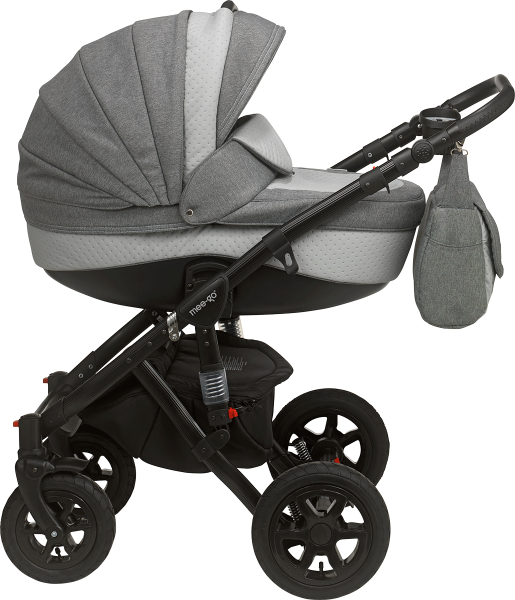 The seat unit which is tested up to 25kgs can be used in parent and forward facing modes and features multi-recline positions. The large hood features a ventilation window to ensure baby does not overheat on warmer days. The Group 0+ Car Seat features a newborn pack to ensure your little one is protected and comfortable from early days and can be removed as your baby grows. Car Seat adaptors are included to attach to the chassis.